The Red River Gorge is a canyon system on the Red River in east-central Kentucky. The canyon system features an abundance of high sandstone cliffs, rock shelters, waterfalls, and natural bridges making it a perfect place to go rock climbing. 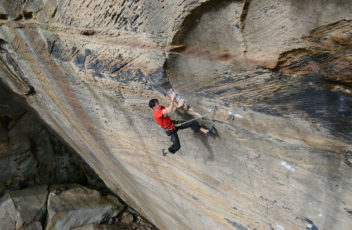 In fact, it is considered one of the most popular climbing meccas east of the Mississippi. The multitude of sandstone and cliff-lines have helped this area become one of the world’s top rock climbing destinations. 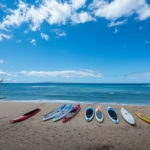 It has been designated a National Natural Landmark and National Archaeological District, and it is listed on the National Register of Historic Places. Rock climbing in the Red River Gorge is spread out over a large geographical area. 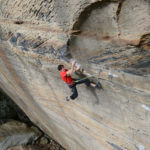 Rock climbers get to choose between a wide region of national forest land and remote areas with sandstone cliffs for all-level climbers. The climbing season is usually between March and June, and peaks again in October. 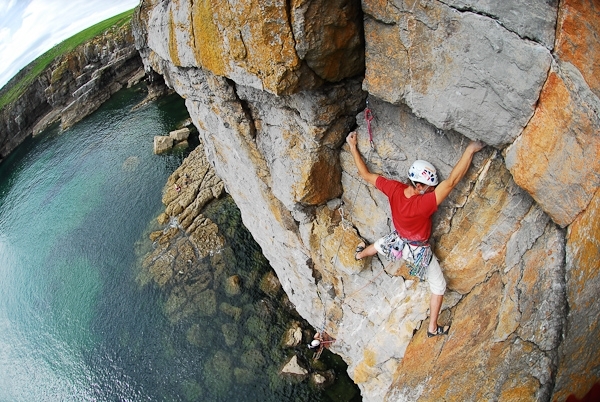 The Pembrokeshire Coast National Park is home to 4,500 of the best sea cliff climbs in the UK. Rock climbing has been a popular sport in Pembrokeshire for many years. Pembrokeshire has miles of steep, solid limestone for climbing with spectacular features, big holds and the potential to do some seriously wild climbing above clean blue seas making it one of the top rock climbing destinations not just in the UK but also in the world. The coast from the south round to the north at St David’s offers some excellent and diverse climbing, ranging from bouldering and short slabs for beginners to steep and technical climbs up to E9 standard. The main areas for rock climbers are the limestone cliffs of south Pembrokeshire, particularly around Lydstep, Penally, Stackpole and the Castlemartin MOD ranges. 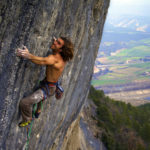 Known for its pocketed limestone and variety of route lengths, Frankenjura is one of the top rock climbing destinations in the world. Frankenjura has over 8,000 established routes, including nearly 300 graded under 5.9. 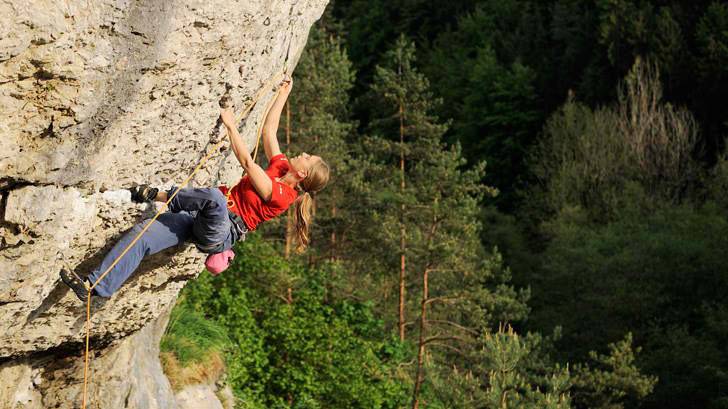 There are approximately 1,000 crags spread out in a beautiful forest terrain, making Frankenjura a perfect rock climbing destination for climbers. There is something for climbers of all abilities from beginners, intermediate climbers, through to top end hard climbers. 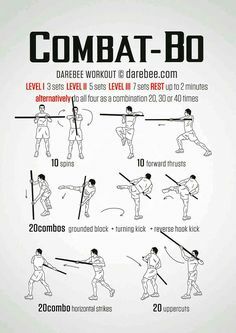 Beginners can fool around, build up technique and pick up some knowledge by watching the experts go hard on their downtime. Wye Creek offers some interesting sport climbing in a beautiful location. 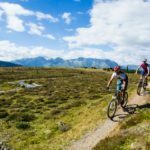 It sits just outside of Queenstown, the “adventure capital of the world,” and is home to an annual climbing festival each January. 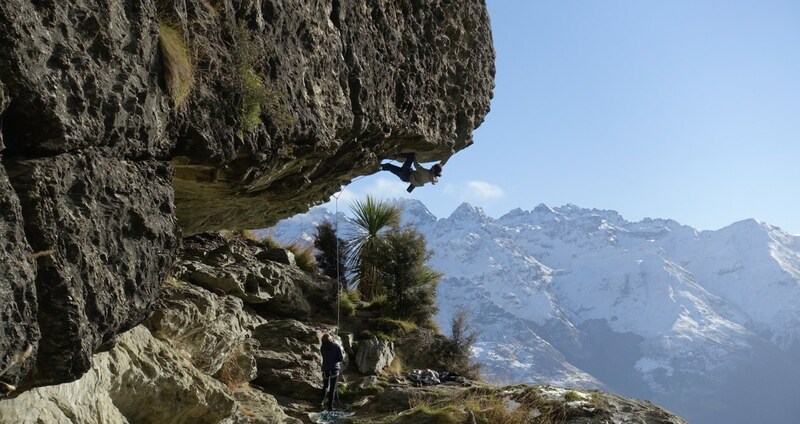 The area is considered by many as the best rock climbing in the Queenstown region and is known for its incredible scenery and good rock quality. There are 90 routes shared between the left and right branches of Wye Creek. It is set on a cliff overlooking a bright blue, glacier-fed lake, even a short and simple climb feels like you’re on top of the world. 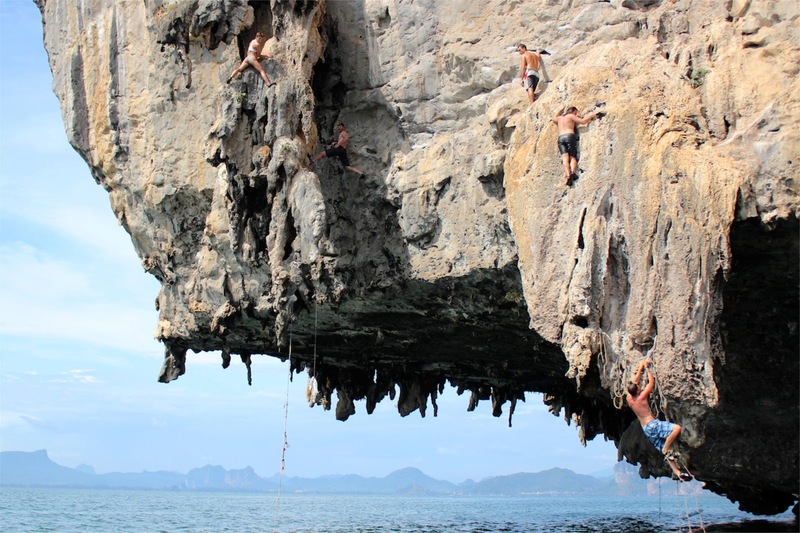 Railay Beach is one of the best rock climbing destinations in the world. It features soaring, dramatic cliffs over the sparkling, blue water that surrounds the tiny island. The Railay Beach which is accessible only by boat has routes ranging from beginner to advanced and plenty of climbing schools and experienced climbing buddies milling around, it’s a great rock climbing destination for climbers at any level.